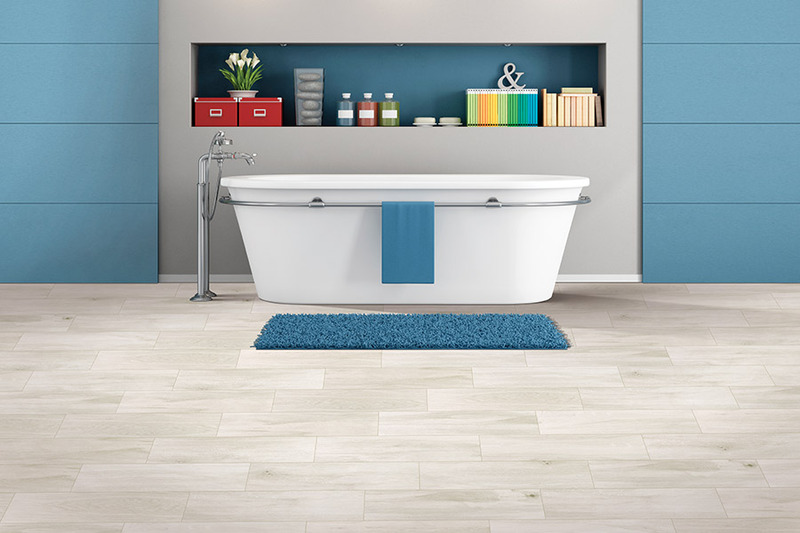 It is no wonder that you are considering ceramic or porcelain tile for you next renovation project. The vibrancy and variety of colors, styles and designs can make your choices an adventure in décor for your home. 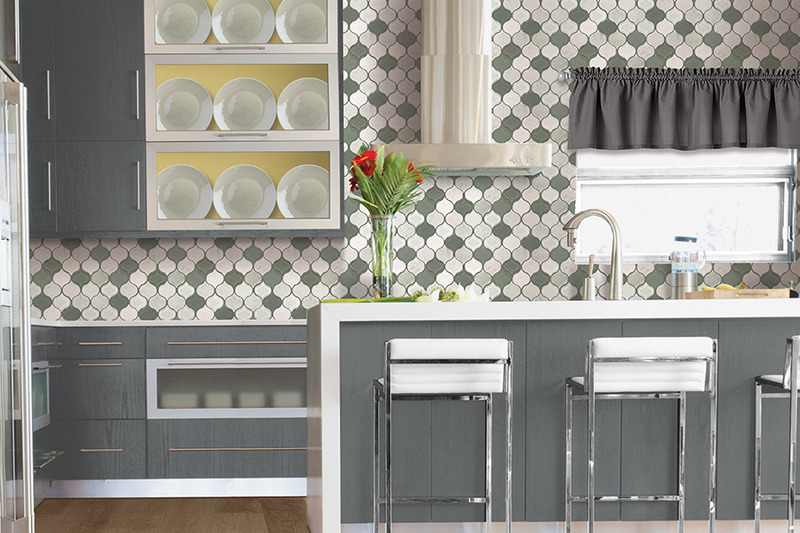 Perhaps you are going to use tile in an indoor/outdoor scenario; or maybe a kitchen, family room or bathroom? Perhaps you are looking for a new backsplash for your kitchen or bathroom. The possibilities are endless. At Carpet USA –and don’t let our name fool you, we have every type flooring you can imagine and tile is not an exception. Our showroom in Vancouver, WA serves homeowners also in Battle Ground, Ridgefield, Camas, and Portland areas. We believe in building relationships with our customers and hope you will want to partner with us in your renovation. Ceramic and porcelain - what’s the difference? The key difference is in the materials and production of the products. 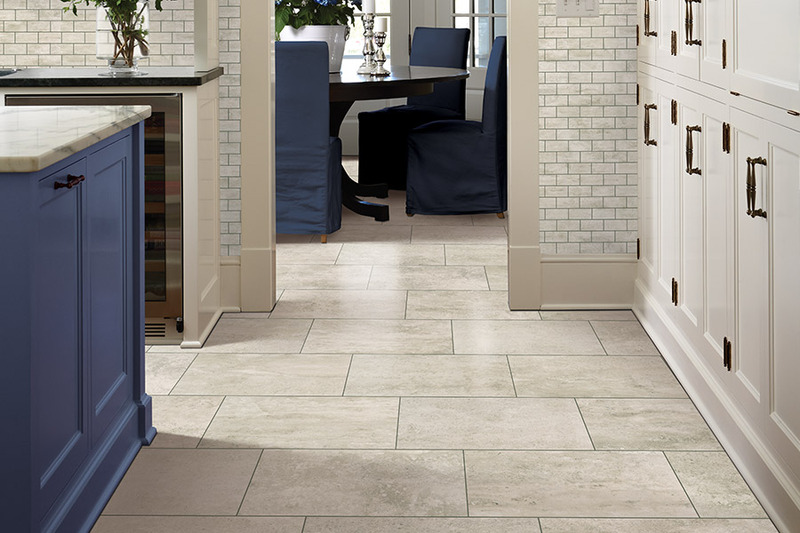 Porcelain is a tile you will want for your flooring. It is more durable, harder and has full body color throughout; giving you greater design flexibility. Both are made from natural materials and clay and are fired in a kiln. In porcelain tiles, the clay is purified and more refined and it is fired with greater pressure and at a higher temperature than ceramic. The latest trend in tile is what causes people to consider tile as a viable option for their flooring, is how I mimics both real wood and natural stone. 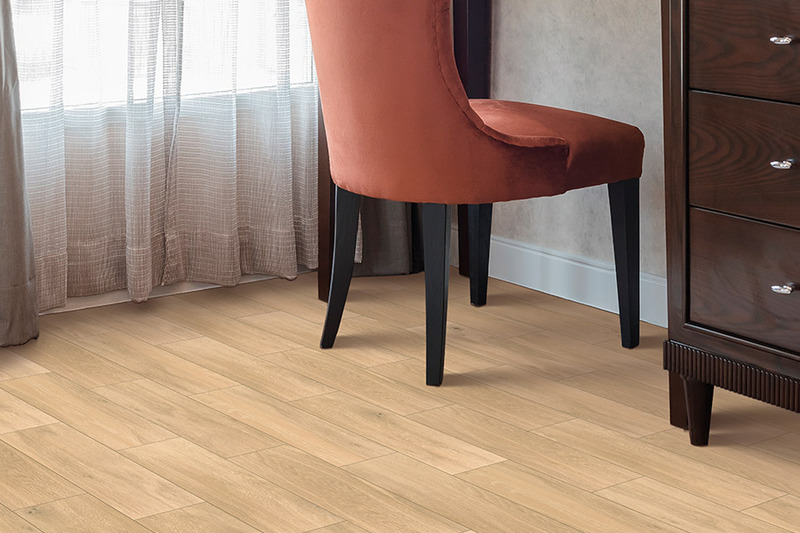 If you love the hardwood look and feel, but are concerned about water or liquid spills, perhaps in a dining room or family room scenario, this is a great option. 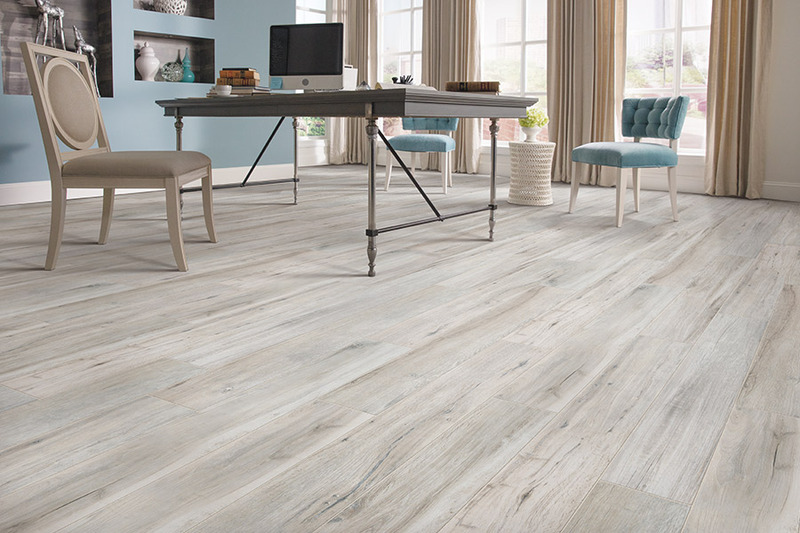 The look is exquisite and moisture can’t get under the flooring to the subfloor. It sits on top of the floor waiting to be wiped up. 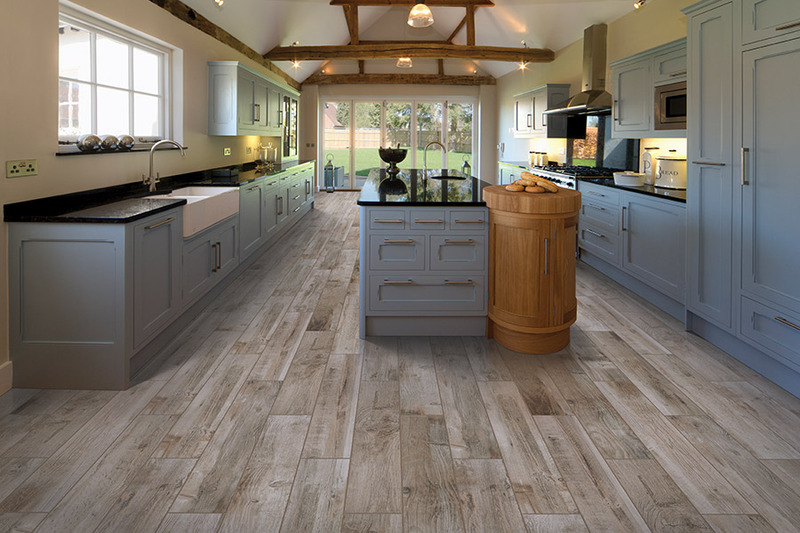 Not all porcelain tiles are the same, so it is important to discuss your functionality with a flooring expert. If you are concerned about the slip-resistant quality, there is a “coefficient” of friction that measures this on a 1:10 scale, with 10 being the best for slip-resistant. This “coefficient” is true for both ceramic and porcelain tiles. 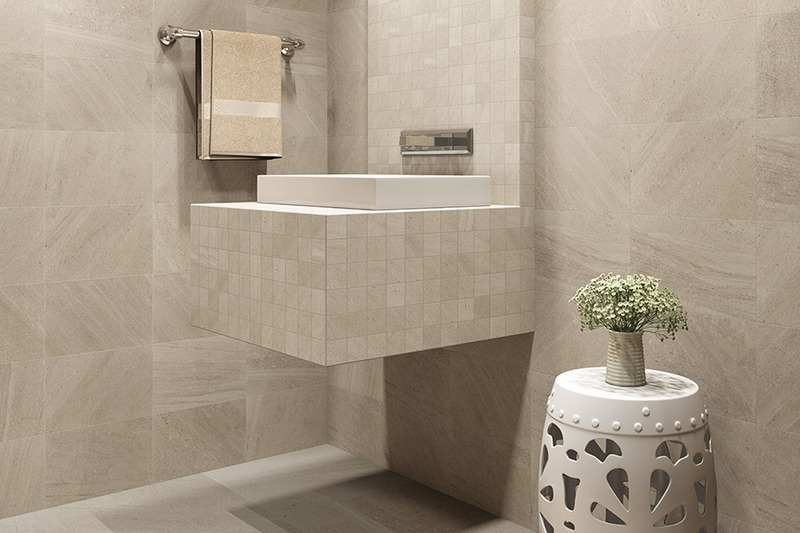 Typically, ceramic tiles, which are not as dense, are the perfect product to use on backsplashes and walls. For all your ceramic & porcelain tile needs, call us or better yet, visit our showroom in Vancouver, WA and we will welcome the opportunity to earn your business.